Hello! 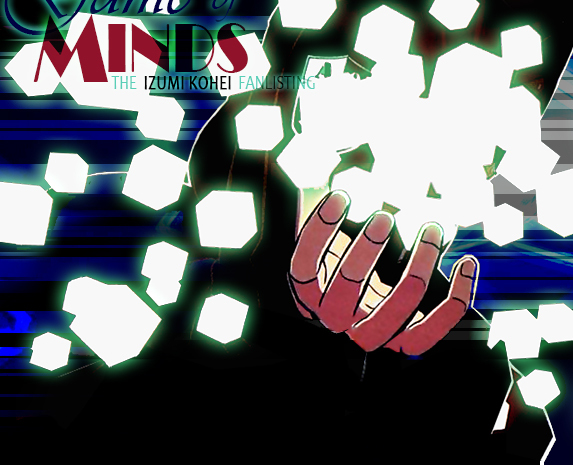 Welcome to "Let's Rule this Game of Minds", the TAFL approved fanlisting dedicated to Izumi Kohei , an extrardionary idiot character from the series World Trigger, created and illustrated by the talented Ashihara Daisuke! He usually is noisy and easy-going, the kind of person that smiles all the time with a facial expression of someone who is always satisfied of himself. Speaking of this, he's very self-confident and full of love for battles and wars. He always has a solution for everything. Despite the fact that he usually looks like an idiot, he's a genius. A person that hides his real self behind the appearance of a superficial one to glean advantage from the fact that usually people understimate "normal guys". He has a lot of trion and the extraordinary ability to merge different trion abilities, creating new ones in just a second. 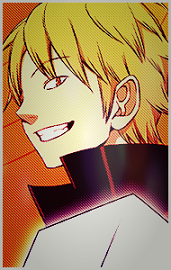 Due to is special intellect, he's an A-Rank agent and the first shooter in the first squad (Tachikawa Squad) among the Border organization. He also is a wondeful strategist and a warmonger that loves full attacks. 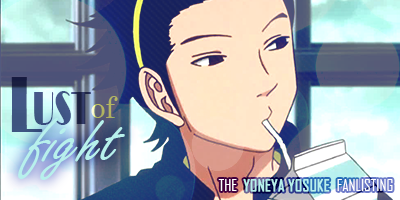 To be precise, this is the reason why Yoneya nicknamed him Tamabaka (Bullet Fanatical). Even if he's so easy-going in his usual life, when he acts like a Border agent he's always serious and reliable, focused on the easiest and fastest way to reach his goals and complete missions (wihout forgetting to have fun fighting). He has a complicated personality and his actions are always unpredictable, so I feel like I love him more, more an more the more I read this manga!! I used so much trion to make this site, so, please, choose a link from above to fully access it, and if you're a fan of this idiot, feel free to join his fandom! to violate them. Layout and contents ©Dorothy. Do not copy or reproduce without permission.